This is just a photo blog entry. 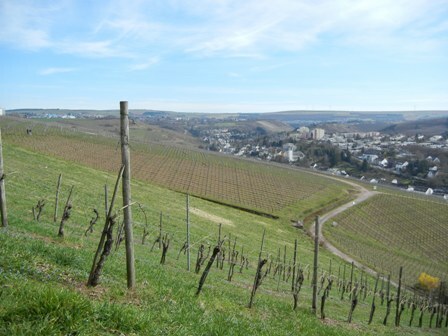 One could sense spring when I visited my hometown Trier in March. 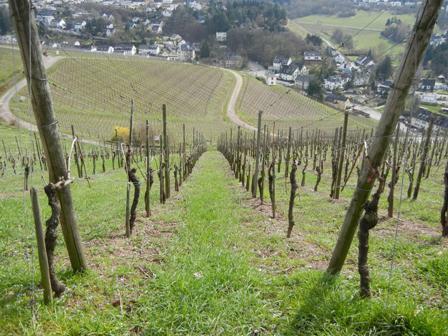 I deliberately went to the hight at “Perisberg” and have a good look around the vineyards and the city. I love Olewig and its wine festival. 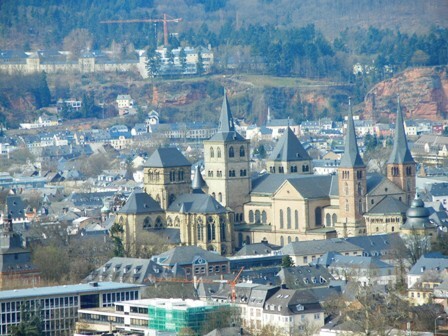 Come to Trier, the oldest city in Germany, it’s worth a visit. This entry was posted on Thursday, March 31st, 2011 at 8:07 pm and is filed under vineyards, wine regions. You can follow any responses to this entry through the RSS 2.0 feed. You can leave a response, or trackback from your own site. Mmm…it’s seems that we have to find some time to visit this beautiful city, of course, not without you. So that I can put it between my With-Me maps!! 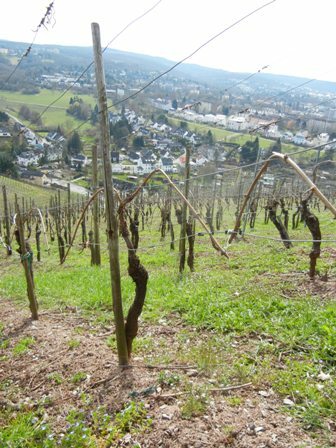 Have the vines budburst yet in Trier? A” social enterprise” is a big player” that is” growing quickly” and that would be my best advice,”” Don’t ask for too much of it,” police quoted the driver.